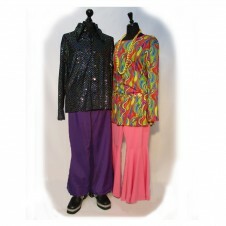 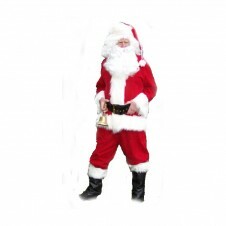 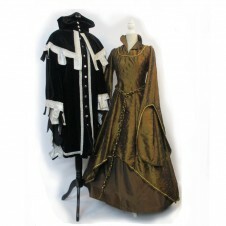 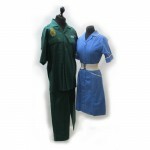 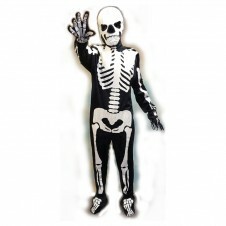 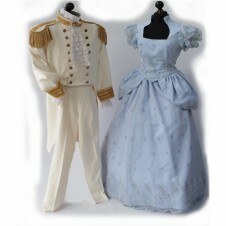 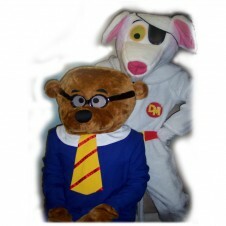 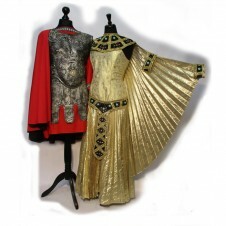 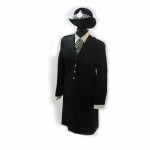 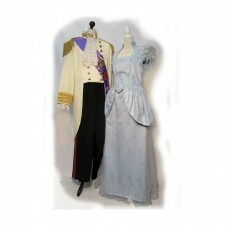 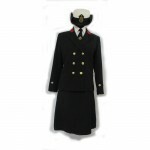 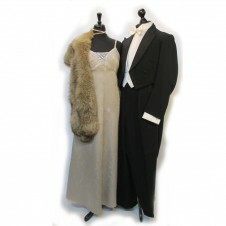 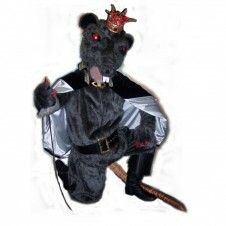 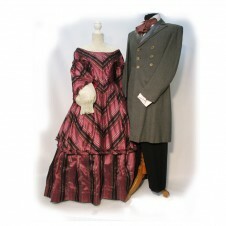 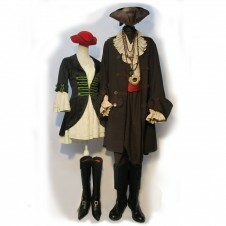 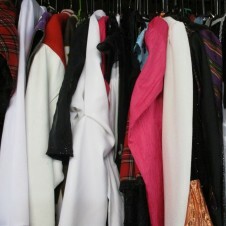 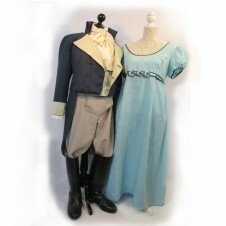 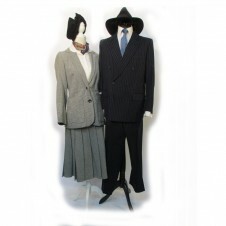 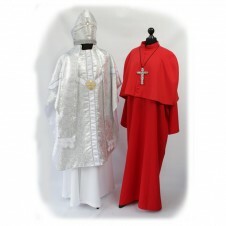 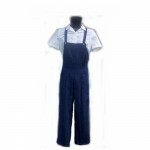 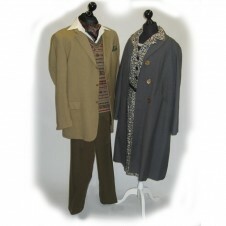 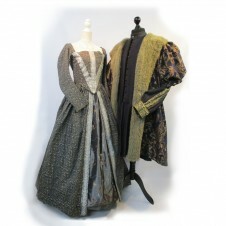 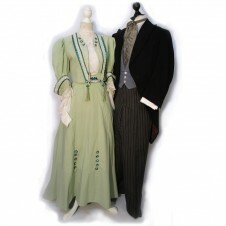 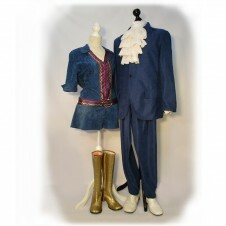 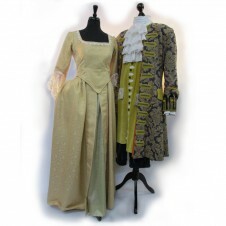 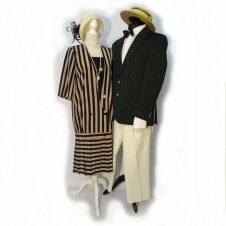 We have a huge range of different outfits that can be worn to depict a profession or vocation. 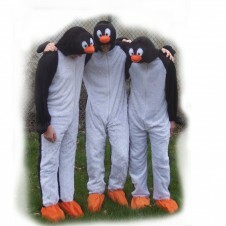 You can either be serious, or put a more frivolous slant on things. 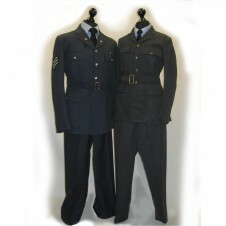 Most of our military uniforms are aimed at 1940s re-creations, but we have modern uniforms for other professions.